Since your office boardroom is used for so many tasks –from video conferencing to product development—it can be hard to come up with a cohesive room design. Technology that works for one type of meeting may not work well for others. Often, this results in muddled designs and systems that are too difficult to manage. 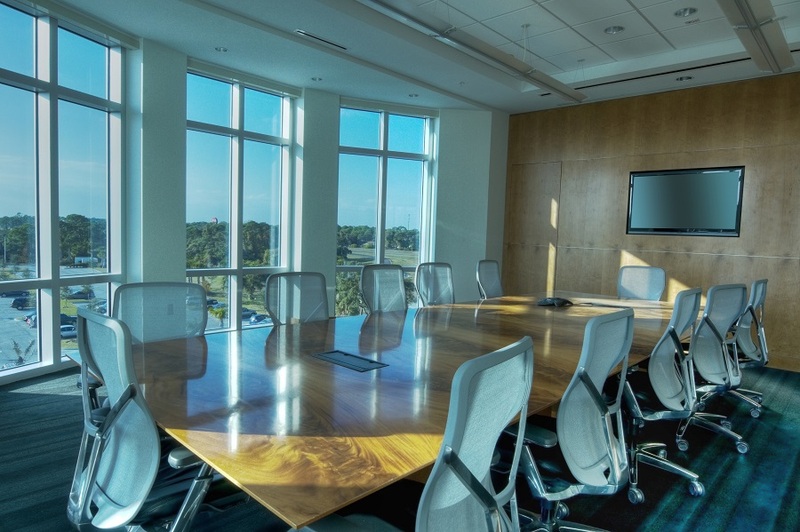 In this blog, we show you how a smart boardroom control system helps you resolve common design mistakes in your Woodbury, MN office.